Perfect cutting and crimping of wire and plastic spirals. 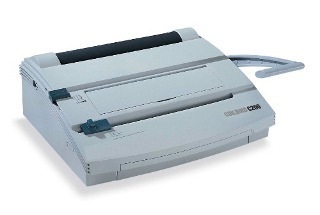 Binding machine RBS – PC 2800. 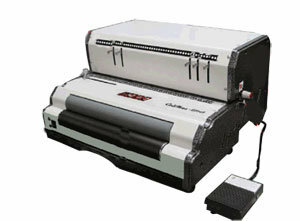 Electric individual Coil Binding Machine. 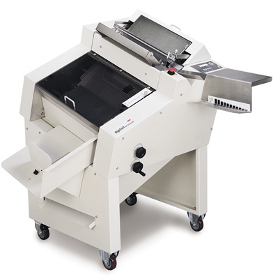 Ideal for businesses that demand professionalism and productivity. Cutting machine RBS-ML 350. 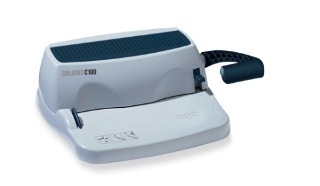 Electric individual cutting machine. Spirals up to 50mm. For plastic comb and spirals binding. Digicoil Coilbind. 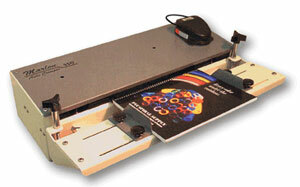 Automate your coil binding with the most popular production system of its kind—the DigiCoil Color Coil® inserter.